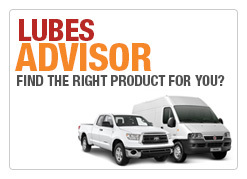 CITGO Lubricants provides the best customer service in the business. Nobody is more committed to creating customized lubrication solutions. We'll take on any challenge and dig deep to diagnose problems others just can't see. From our state-of-the-art LubeAlert™ Fluid Condition Monitoring Service to products guaranteed to deliver improved efficiency and our committed experts on the ground, we have what it takes to save you money while helping keep your equipment and operation running at peak performance. We are so confident we can improve the efficiency of your operation, you will get your money back if we don't. 100% guaranteed. 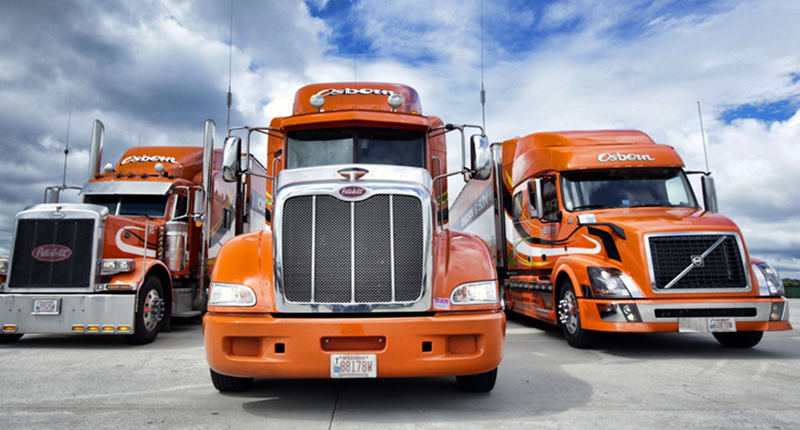 Learn more about CITGO lubricants and services for your on-highway fleet. 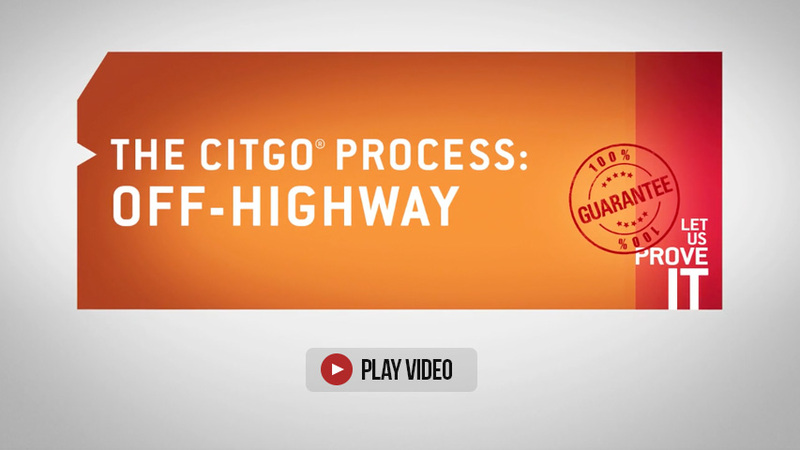 Learn more about CITGO lubricants and services for your off-highway equipment. Learn more about CITGO lubricants and services for your operation. It's one thing to stand behind your product. It's another to stand there with your checkbook. 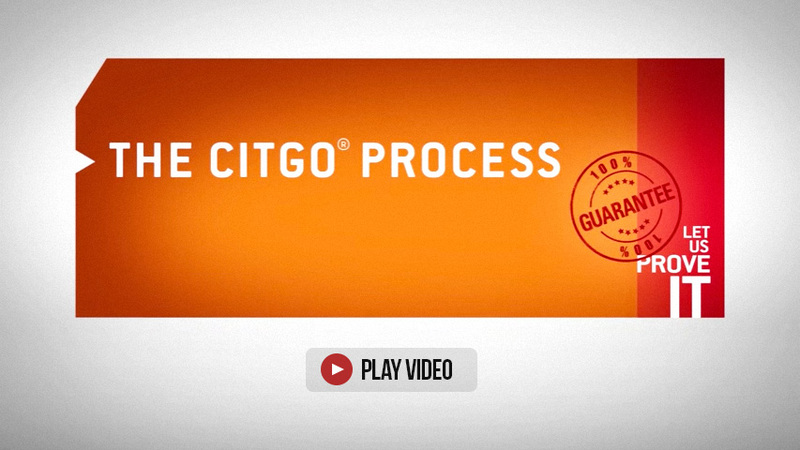 Put CITGO® Lubricants to the test. 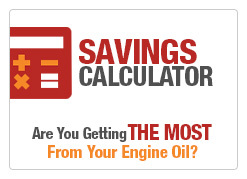 You'll see measurable fuel economy savings or up to triple the time between oil changes. 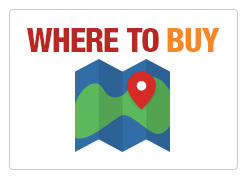 Or receive double your money back. That's how strongly we believe in accountability and our Guaranteed Efficiency Program. All running more efficiently or double your money back. 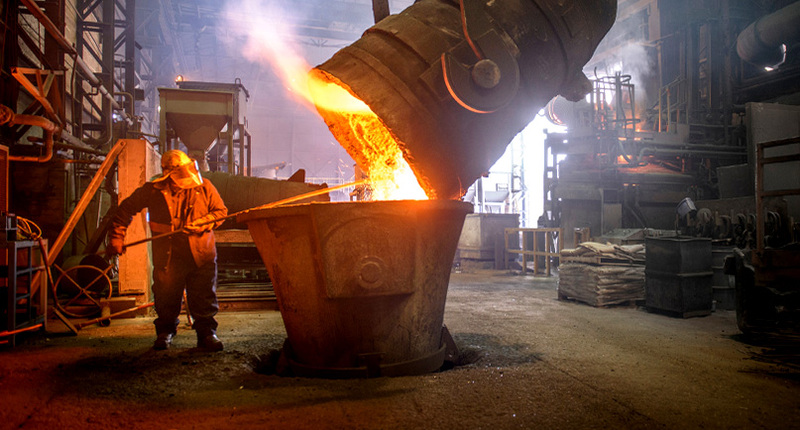 FIELD-PROVEN STEEL INDUSTRY SOLUTIONS. To learn more about field-proven steel industry solutions from CITGO Lubricants, including our specialized products and professional services such as LubeAlert™ Fluid Condition Monitoring Service, download a digital copy of our brochure. and services customized to your operation. For more than half a century, CITGO has been engineering and producing cutting-edge lubricants capable of standing up to the extreme conditions of the steel industry. 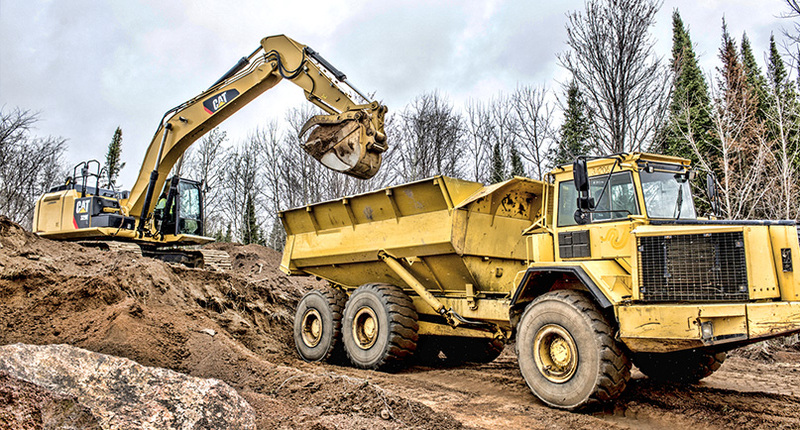 Our product solutions keep equipment running at optimum levels in the harshest environments while helping operations stay efficient and competitive. CITGO offers a broad portfolio of products to help keep your equipment running longer and more efficiently. 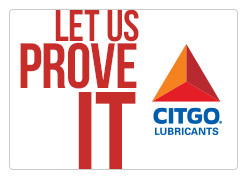 Citgo lubricants offer guaranteed efficiency improvements so you can test and evaluate them at no risk. It's one thing to stand behind your product. It's another to stand there with your checkbook. Put CITGO® Lubricants to the test. You'll see measurable increases in the efficiency of your mill's equipment and operations. Or get your money back. That's how strongly we believe in accountability and our industrial lubricants solutions. For more than half a century, CITGO has been engineering and producing cutting-edge lubricants capable of standing up to extreme use, heavy loads and demanding conditions. Our product solutions keep off-highway equipment working hard hour after hour while helping operations reduce maintenance costs. CITGO offers a broad portfolio of engine oils, greases and fluids to help keep your machines running longer and more efficiently. We'll cut your operational costs or cut you a check for double your money back. Put CITGO® Lubricants to the test. 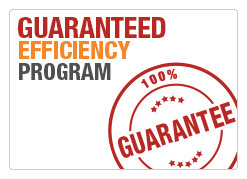 We'll create a customized program that delivers measurable increases in efficiency. Or you'll get double your money back. That's how strongly we believe in accountability and our Guaranteed Efficiency Program. Proof: test and evaluate citgo lubricants at no risk with our guaranteed efficiency program. 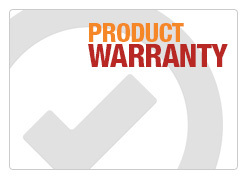 Proof: our improved process supports you with products and services customized to your operation. 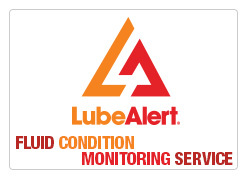 LubeAlert is a state-of-the-art fluid condition monitoring service used for predictive and preventative equipment maintenance. With decades of collected data, LubeAlert documents trends in a variety of equipment, provides valuable insight into equipment condition and can help plan maintenance activities.